Always running out of mobile data while out and about? 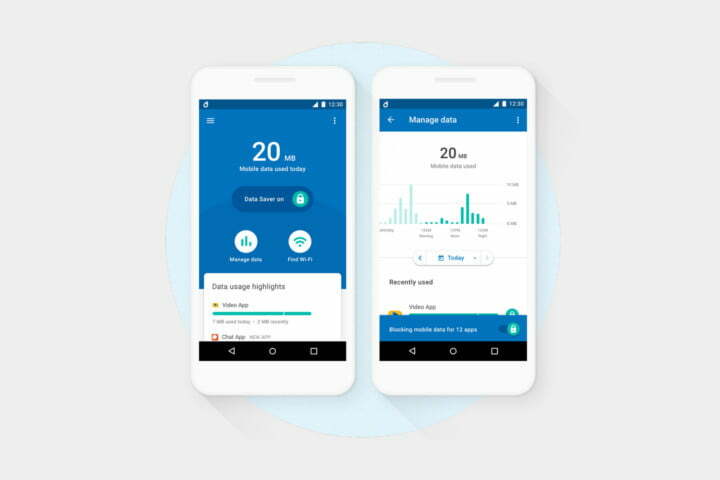 Managing your usage is going to get a whole lot easier thanks to Google’s new mobile data-monitoring app. Named “Datally” (“data-ally” — get it? ), this simple app helps users monitor and understand their usage, control which apps are using it, and suggest ways to save data while on the go. According to Google, test users in the Philippines saved 30 percent of their data by using Datally. Google hasn’t been lounging about since it launched Datally in November 2017, it’s been constantly improving and updating the service with new ways to conserve your data. Announced in a blog post on June 18, Google’s Datally will help users to save even more data with some handy new tools. 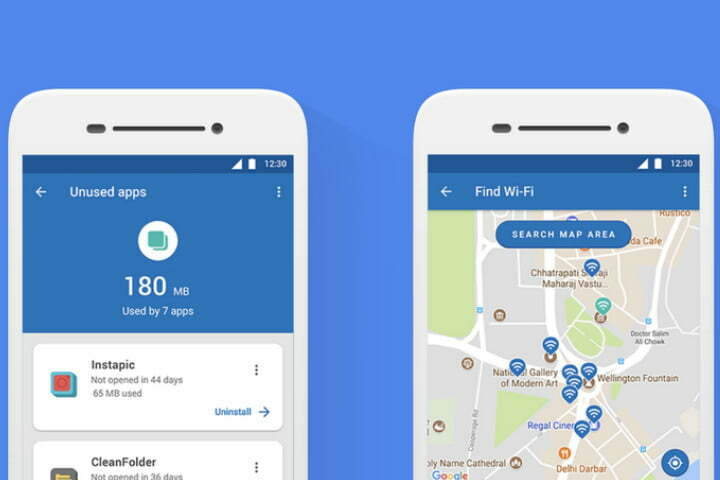 There’s a new map function for Find Wi-Fi, and it uses Google Maps to show available Wi-Fi networks in your area, helping you to save data on the go by connecting to a public network. 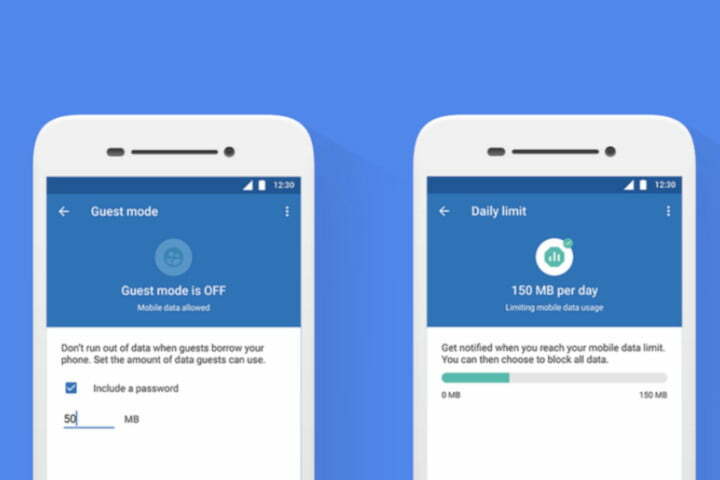 Daily limit sets a daily limit for data usage and gives users the ability to lock down their data usage for the rest of the day once exceeded. That’s especially useful when you consider how much data tends to get used by apps that you aren’t even using — and Datally is cracking down on them too with the Unused apps function. Tap that button on your dashboard and Datally will display a list of apps using data that the user hasn’t opened. The user can then choose to uninstall any apps that are pulling data, but not being used. Finally, Guest mode helps users to restrict the amount of data a friend can use when they borrow your phone — password protecting your phone to ensure your data won’t be siphoned away. The main screen of the app shows, in large numbers, exactly how much data you’ve used on that particular day, and which apps are using the most data. Flipping the Data Saver button at the top enables the app’s data saving abilities, locking apps out from accessing the internet until you turn it back off. Got an app that needs to have access to the internet at all times? No problem; hitting Manage data will let you whitelist particular apps, making sure you’ll never be locked out of them. Manage data also lets you see when users have used their data, and shows users their usage stats across various time periods, so if you’re on limited monthly data, you can check how much you have left before the end of the month. If you’re really up against the wall, you can tap the Find Wi-Fi button to find a list of connections in range, with user ratings and any available passwords. Datally is currently available on the Google Play Store, free of charge. You’ll need to be on Android 5.0 Lollipop or above to use the app, so if you’re one of the many people still on a version of Android below, then check out one of the many other data monitors currently available on the Play Store. If you’re looking to save even more mobile data, or are on an iPhone, then check out our guide to saving your data on both Android and iOS. Or if you’re really sick of checking up on your usage, and you just want a constantly available connection, check out our list of the best unlimited data plans offered by carriers in the United States.